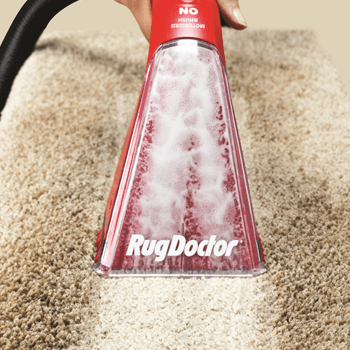 Using a Rug Doctor cleaning machine is easy. Find out more with our handy how-to guides. 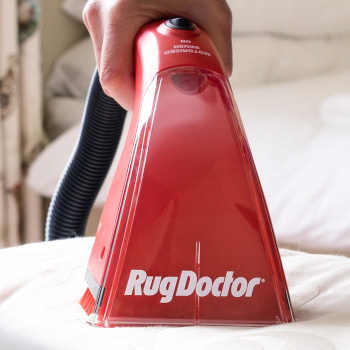 The Rug Doctor Hand Tool can clean car interiors, upholstery and even mattresses. Find out how to get the best cleaning results here. 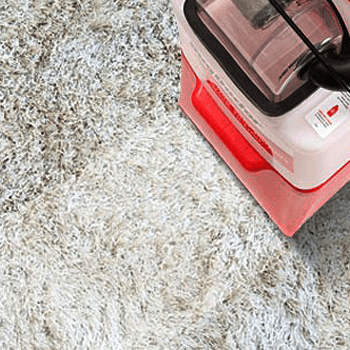 Find out how to refresh and revitalise your carpets with our cleaning guide. 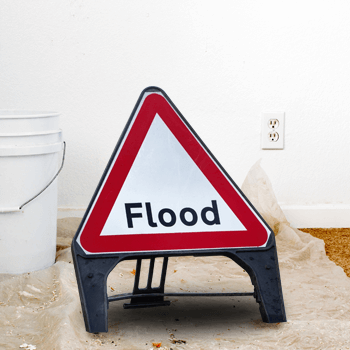 Oversaturating your carpets with water can leave them looking discoloured and smelling damp. 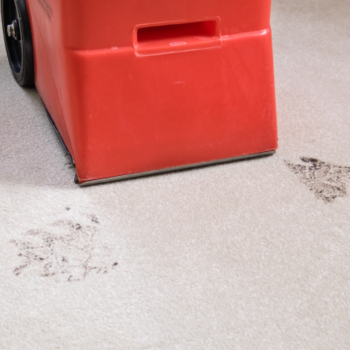 Avoid over-wetting your carpets with our guide. 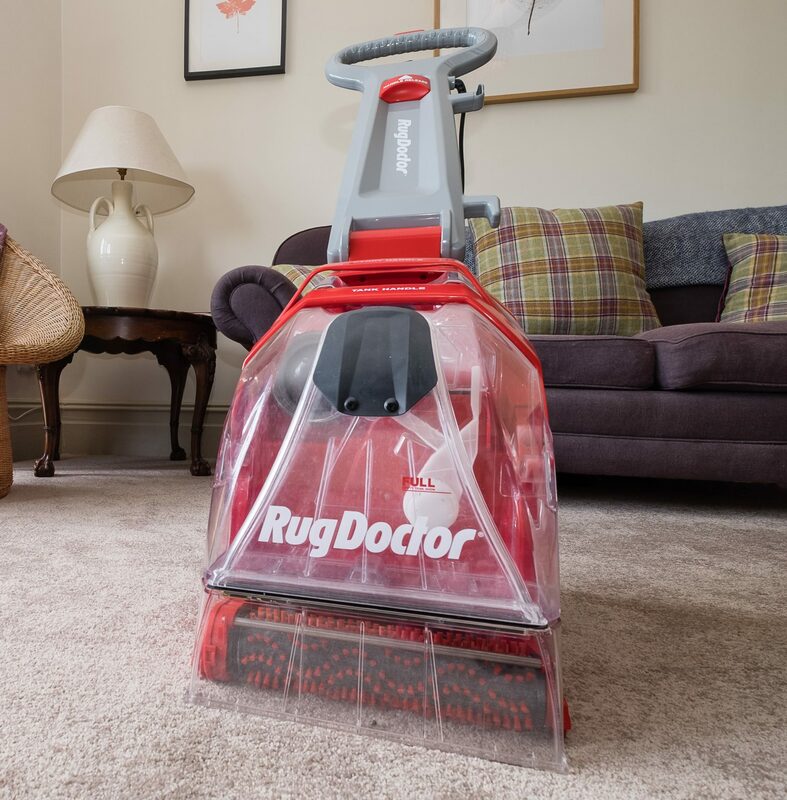 For professional carpet cleaning results whenever you need them, discover our user guide here. See how to get the best cleaning results using our powerful and lightweight spot cleaner. Cleaning thicker shag pile carpets can be a tricky task. Find out how to clean them here. 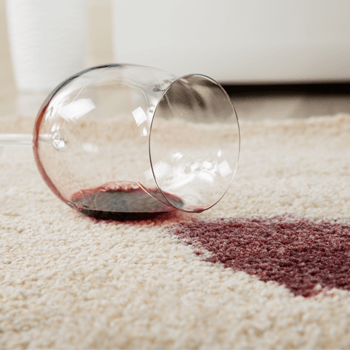 Our instructional videos will help you remove the most common household stains, from red wine to curry. These can be a nightmare for your carpets. Our guide will help you to tackle your pet’s little ‘accidents’.